The European Higher Education Area, better known as the Bologna Plan, is a major challenge for university teachers. The new system places the student at the center of the teaching process, emphasizing self-directed learning where the student is the protagonist and not merely passive recipient of knowledge. The new teaching methods, among which can be found Problem Based Learning (PBL), require active student participation, so that they can become acquainted as soon as possible with problem situations they will face in their future careers. 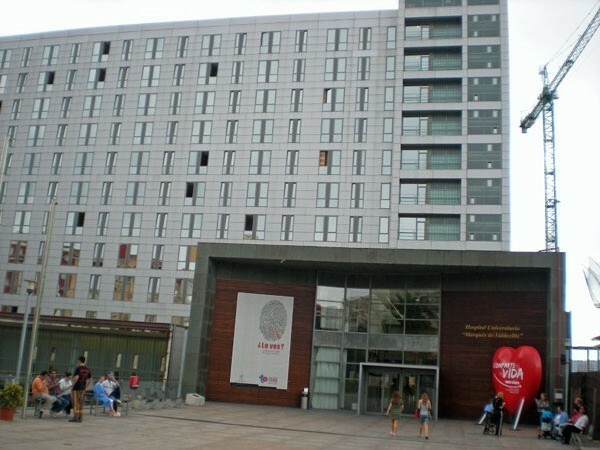 On the7th and 8th September 2010, in Santander, the Esteve Foundation launched the the sixth edition of its training seminar for all those interested in introducing PBL, which is one of the methodologies that best fits the new European directive on education. 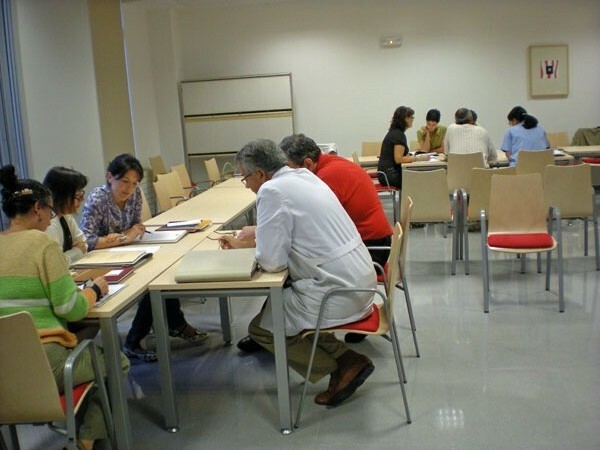 The workshop was held at the Marqués de Valdecilla University Hospital and were coordinated by María Rosario Olóriz and María Ángeles Marquinez.